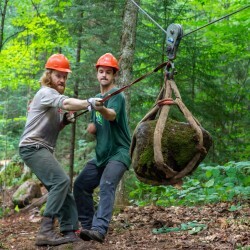 Home/News/Invasive Species Awareness Week (ISAW) is July 8-14! And only using local providers of native plants and clean topsoil, mulch and fill when gardening, landscaping, or farming. 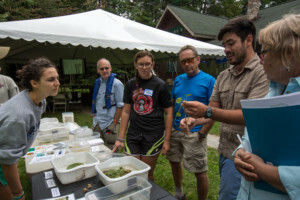 Events, Outings, and Workshops are scheduled across New York State to give you the information, training, and tools you need to Keep Invasive Species Out. 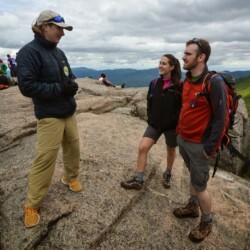 ADK has several events scheduled including hikes, outings, and traingings with the Adirondack Park Invasive Plant Program (APIPP) at the Heart Lake Program Center and the High Peaks Information Center, and with the Capital-Mohawk PRISM at Moreau Lake State Park. 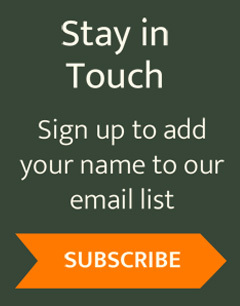 Follow the links below to learn more and sign-up. 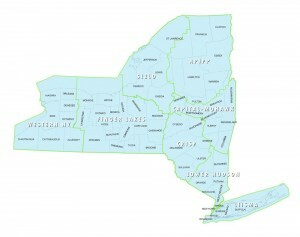 APIPP and the Capital-Mohawk PRISM are two of the eight regional PRISMs (Partnership for Regional Invasive Species Management) across New York State (see image below). Events are scheduled in each PRISM and are linked to the ISAW Calendar. Between 1970 and 2012 global populations of fish, birds, mammals, amphibians and reptiles declined by 58% with projections of a 67% loss by 2020. The second greatest cause of species extinctions is due to invasive species, which destroy or degrade the habitat of native species. Invasive species cost the US more than $120 billion dollars in damages every year. Invasive species can significantly affect our health and well being. Our behavior and choices can play a big part in preventing the spread of invasive species. With greater awareness, appropriate policy and regulations, and lots of clean boots-on-the-ground watching out for and reporting new infestations, there is hope to protect the places we love for future generations. 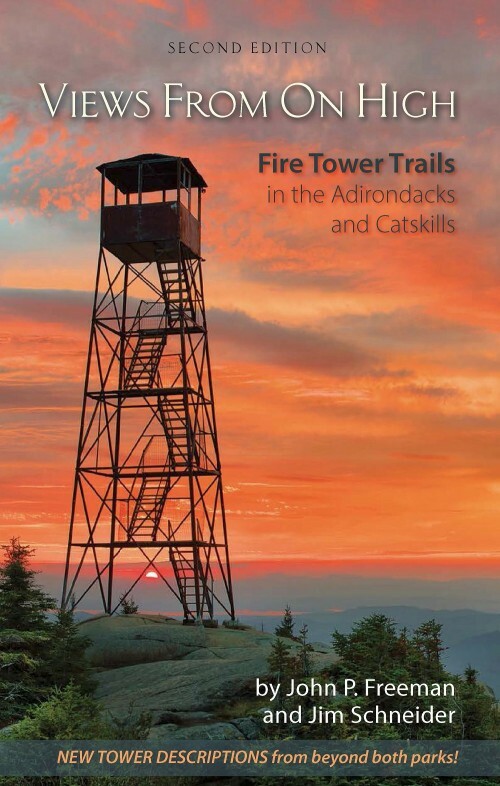 Read More about ADK’s Invasive Species Spread Prevention Projects in the September-October Issue of Adirondac Magazine.